New Construction in beautiful Branson Mill Community. The Stoney River plan offers 4 bedrooms, 3.5 baths, split bedroom floor plan. Nice large master bath with his/hers sinks and closets. Sitting area/study off of master. Formal dining. Rock fireplace with built in cabinets in family room. Gourmet kitchen offers walk-in pantry, breakfast area, keeping room with cozy brick fireplace, granite countertops. Mudroom off laundry. Covered front porch, back deck looking out over beautiful 3 acre wooded lot. Walking distance to neighborhood pool. Stay tuned because they are nearing the end of completion! Jennifer comes to LakePoint Realty Group with a fresh outlook on the real estate market! As a multiple time homeowner and Bartow County Native, she is familiar with our local and regional markets. 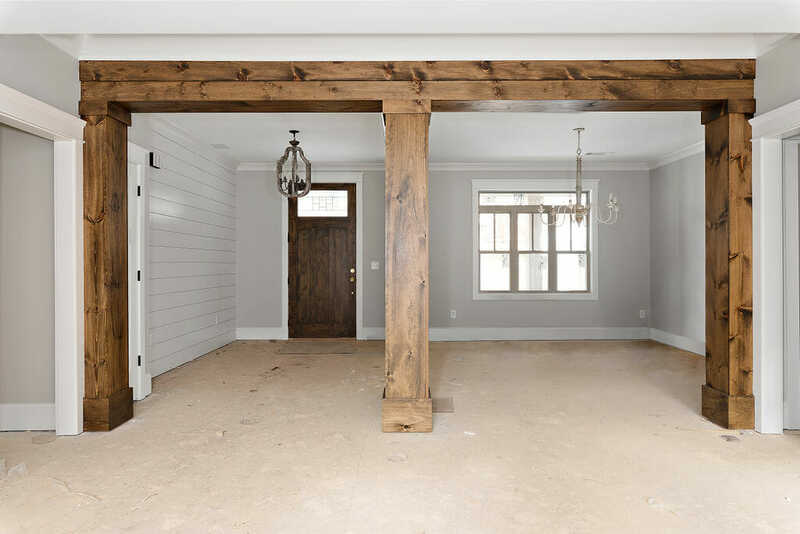 With Jennifer’s husband being a licensed builder, she brings to the table a great deal of knowledge of the building process and residential construction which is a benefit to her clients. As a 14 year veteran in serving clients, Jennifer is a very valuable asset to LakePoint. Her dedication and strong work ethic and loyalty to her clients make her the perfect listing or selling agent. Always committed to meeting your needs, Jennifer is eager, generous with her time and resources to be sincere and hardworking for you.